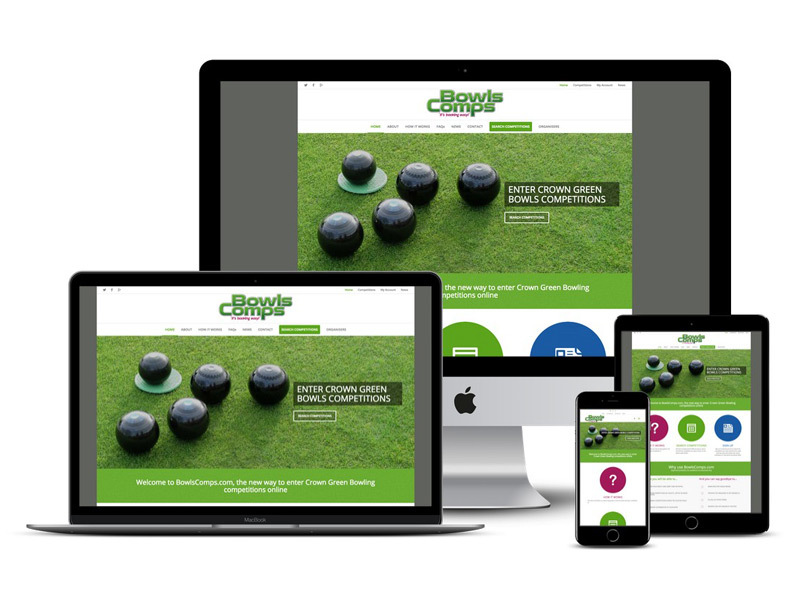 This was a brand new website with ecommerce facility for Marlow’s leading independent running shoes and clothing retailer, Runners’ Retreat. 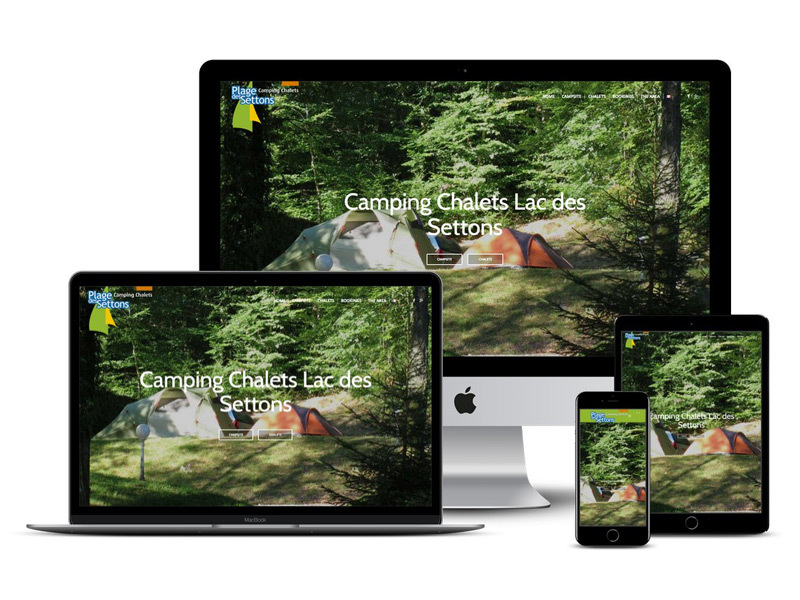 Runners’ Retreat approached me to provide a professionally designed website to better represent their business. 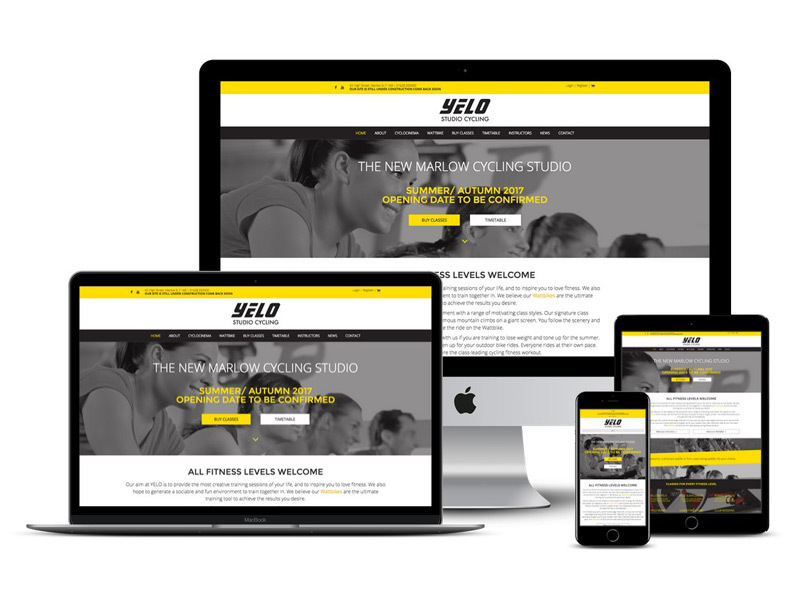 The aim of the site is both to inform customers and potential customers of the range of products and services offered by Runners’ Retreat, as well as to act as a focal point for “all things running” in Marlow and the surrounding area. In order to offer customers another way to buy from Runners’ Retreat, the site now offers a full online store facility. “Hugues redesigned our website at the end of 2015. Beforehand we had a very bland basic site that did our business no justice; now we receive compliments about how good and informative it is. 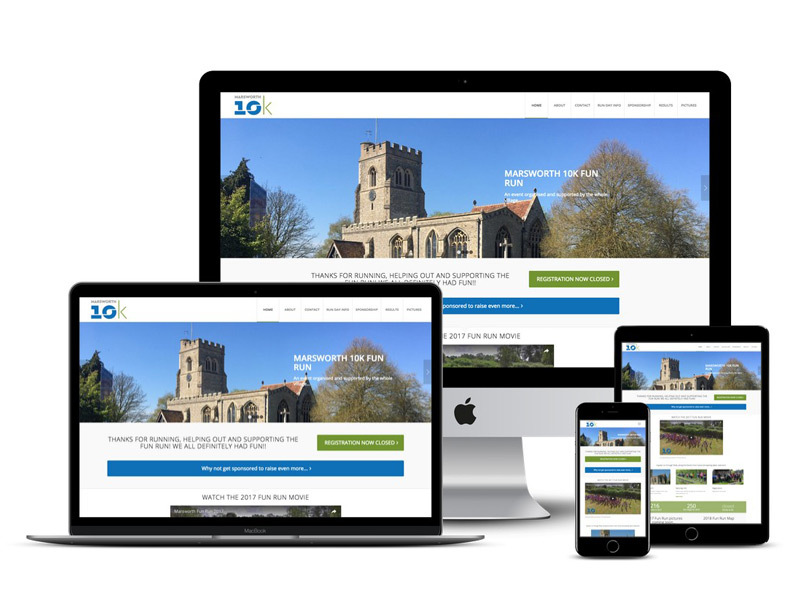 In a very short space of time, Hugues, grasped the ‘look’ we wanted for our website and put together a design that reflects our business in the way we want.